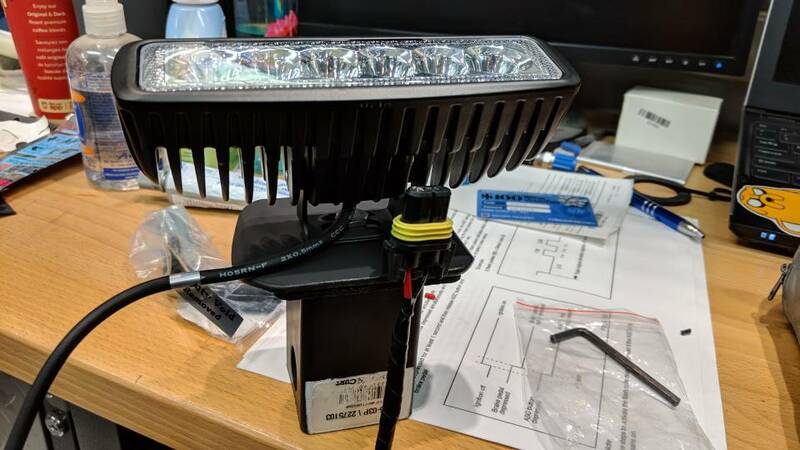 I wonder if anyone has made/bought a light that you can put into your trailer hitch receiver and its connected to round pin connector to work as a reverse light when the X5 is in reverse? Never hurts to have more light back there and it may look snazzy instead of just an empty hitch receiver (or rubber cap/plug). EDIT: I decided to not use a relay, but instead just wire the positive wire into the positive wire from reverse light harness/connector. I am going to be connecting an LED, so is it OK to connect to the existing reverse lights positive wire for power OR should I connect a relay to this power wire and then connect to LED? I'm sure the Relay way is smartest but if I go that route, will it then cause a light out Error somehow? I currently have my euro fogs running LED bulbs and tied directly into the brake lights (no relay) and I get zero errors so that's why I was going to try tapping directly into the reverse wiring with this LED housing/wiring. Thoughts for me to ponder? You should be fine tapping an LED lamp into the existing reverse light circuits. In fact, for what you propose the LED is best, as it will have the least impact on the existing circuits. 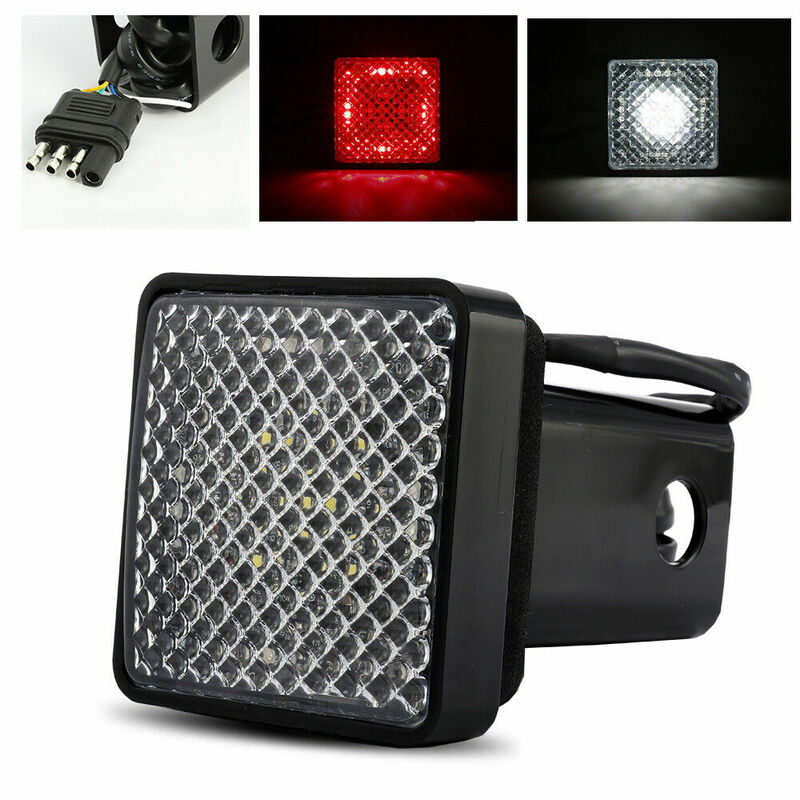 As you have already found with the euro fog (brake) LEDs. this is the light ( https://unibondlighting.com/uni-bond...-lamps/lw6008/ ) ($30 fro local parts store) I'm going to mount to a blank trailer hitch cover plate, by drilling hole through its center to run the light mounting bolt through ( https://www.curtmfg.com/part/2275003 ) ($7 from Amazon) and just use simple waterproof connectors and wire to tap into reverse light switch. Last edited by Clockwork; 12-12-2018 at 01:47 PM. That's gonna put out quite a bit of light...! I hope so. I love having the ground illuminated and I can angle it down so it's not blinding ppl/cars behind me when I do put it in reverse. Is it wide angle? 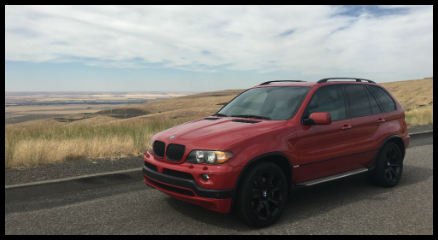 Otherwise you may not get much light around to the sides of thecar, where you need it most.